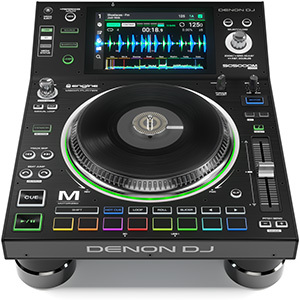 Based around Denon DJ’s Engine Prime music management software, the Prime 4’s 10-inch full colour display allows for multi-touch/gesture control for hands on music library interaction. 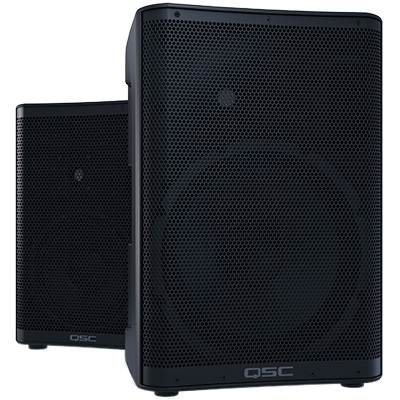 The unit can access literally unlimited music files and media sources from no less than four USB inputs, one SD and also a built-in SATA drive bay, which means that a hard drive can be permanently installed in the controller. 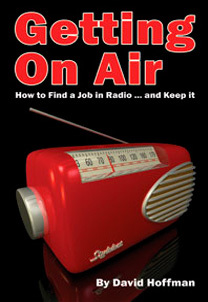 A DJ’s full gig/music set can also be recorded ‘live’ to any connected media source. The Prime 4 features a full 4-channel mixer with independent 3-band EQ, VU meters and FX controls for each channel. 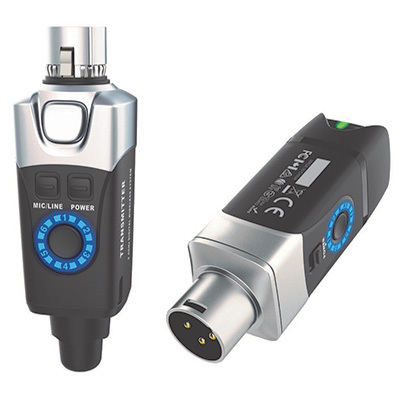 It’s two playback control sections – boasting 6-inch rugged metal jog wheels with central HD display – can each be instantly switched between two separate virtual decks, allowing for true 4-deck digital mixing. 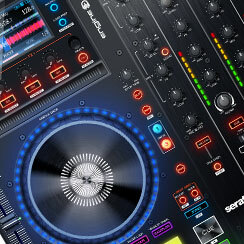 In addition, each mixer channel can be switched between a digital deck and an external line input (two of which support phono connection for vinyl decks) allowing for seamless mixing between digital music and external sources. 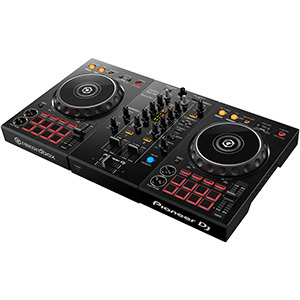 Prime 4’s eight performance pads offer DJs huge creative potential, allowing them to hot-cue juggle, roll and slice up their tracks to build crowd energy on the dancefloor. 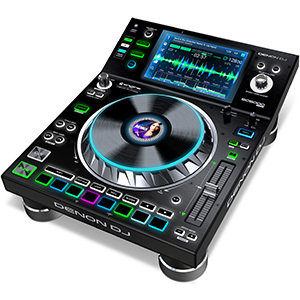 The unit also combines class-leading timestretch functionality, for DJs to radically mix any track tempo and genre, with real-time musical pitch shifting, matching musical keys with just the tap of a finger! 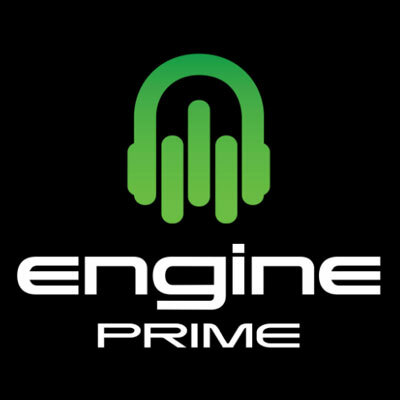 An industry ‘world’s first’, the Prime 4 also features an independent Zone Output which allows DJs the ability to send a full playlist of music to a completely separate room or location, all while the DJ rocks the dancefloor in the main venue. 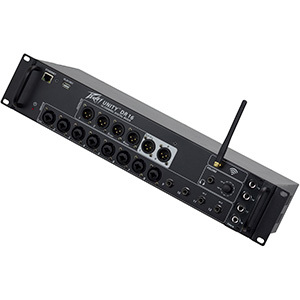 Three sets of professional balanced XLR outputs are provided for the Master Output, Booth Output and Zone Output, while two separate combination ¼” jack / XLR mic inputs each have dedicated level controls and EQ. 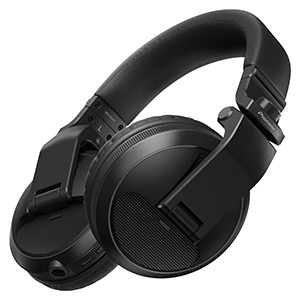 Prime 4 is built on the legacy of 25+ years of Denon DJ audio engineering and manufacturing excellence, with rugged metal build quality and detailed, pristine 24-bit Denon DJ audio. 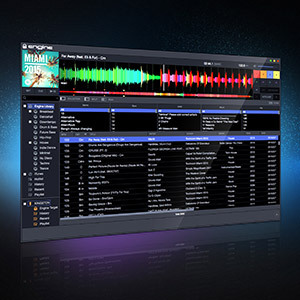 It is capable of playing uncompressed audio formats (FLAC, ALAC and WAV) as well as mp3s and is compatible with Denon DJ’s StagelinQ lighting protocol as well as partner applications SoundSwitch, Timecode and Resolume.